Posted on 13.02.2015. Bookmark the permalink. 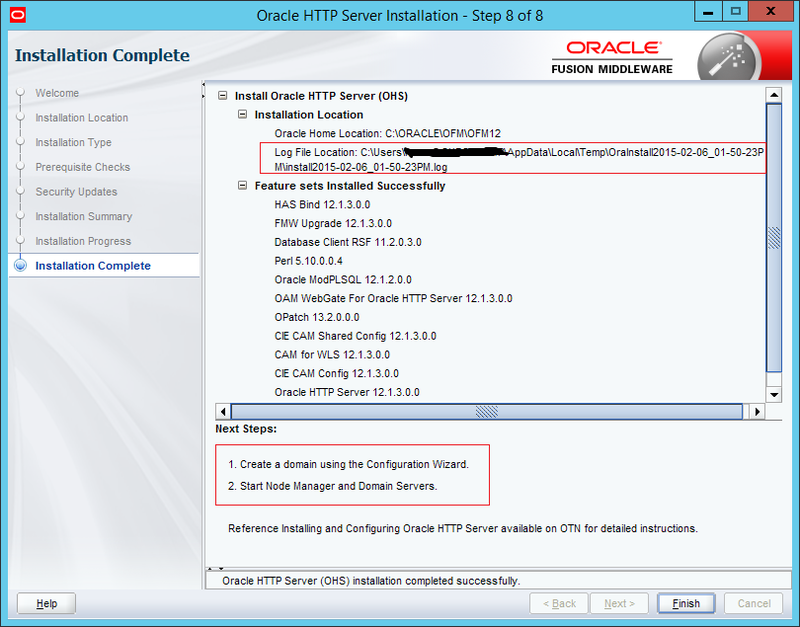 Comments Off on OracleHTTP-12c-08.